AMAZON to put workers in cage? Will 'SNL' makeover rescue EMMYS? Days after car wreck, plane dramas! 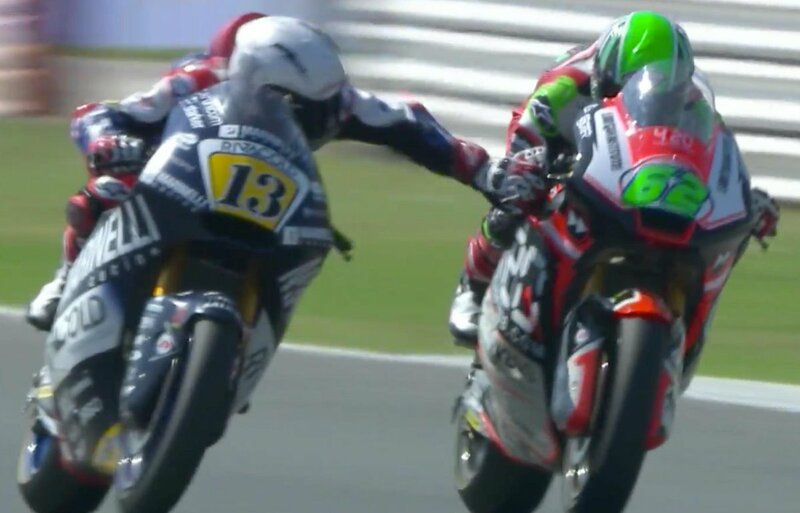 SHOCK: Motorcycle racing star grabs rival brake at 140mph! What happens to wild horses?